Looks like another healthy take on a classic comfort food has people upset. 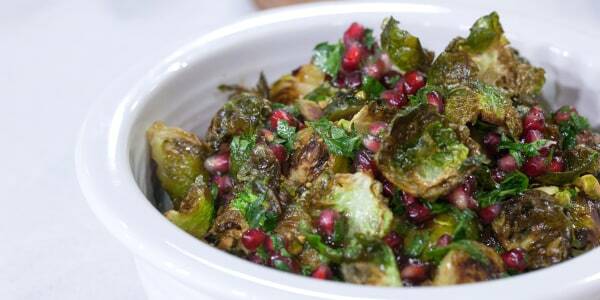 In preparation for the biggest food holiday of the year, The New York Times posted a recipe for Brussels sprouts sliders on Monday, touting it as “your new favorite Thanksgiving appetizer” on Twitter. 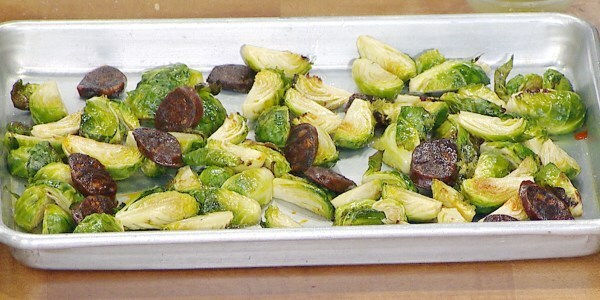 The dish looks pretty cute and while Brussels sprouts are a pretty popular veggie to serve on Turkey Day, many on social media were quick to weigh in with their own personal thoughts on the dish. “I would rather eat my own fingers,” one person wrote, while another said it was a “perfect way to get uninvited to future gatherings." I would rather eat my own fingers. Perfect way to get uninvited to future gatherings. If you remove the Brussels sprout, maybe. Some experienced a flashback to the time the publication suggested people use peas in their guacamole, which caused an uproar in 2015. It seems these days there’s always a healthy version of a recipe we know and love, and many times there’s some serious backlash — for example, this avocado mac and cheese which people thought was no gouda, or this hand salad recipe from Bon Appetit that had people waving it away. Of course, sometimes there are some hits when it comes to experimenting with healthy recipes. Who says kids have to hate Brussels sprouts? TODAY’s Sheinelle Jones shares her recipe that has her children eating the veggie like popcorn. The secret ingredient? A packet Goya Salad & Vegetable seasoning. Packed with flavor thanks to the chorizo and lime, this hearty side dish will have your family asking for seconds. 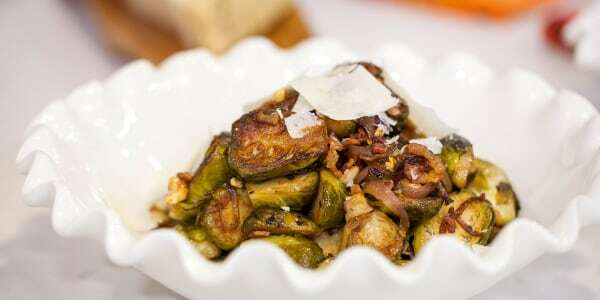 Looking for a Brussels sprouts recipe that just screams holiday? This one features the seasonal flavor of pomegranate and has tastes of sweet and salty and tart. Plus, it’s visually appealing which makes it a perfect dish for the Thanksgiving table. 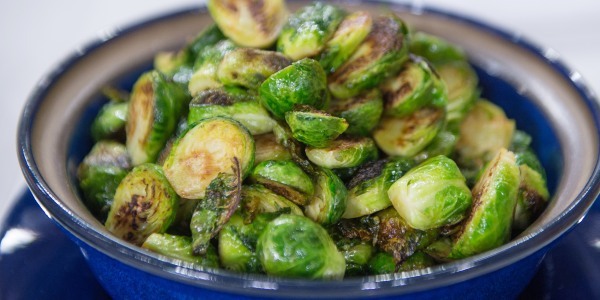 Want to love Brussels sprouts but need some encouragement? Hey, bacon makes everything better! Try this delicious recipe from star chef Lidia Bastianich.